Add these officially licensed Batman Dark Knight Rises Black Costume Gloves to your Batman fancy dress costume to look like a proper superhero! 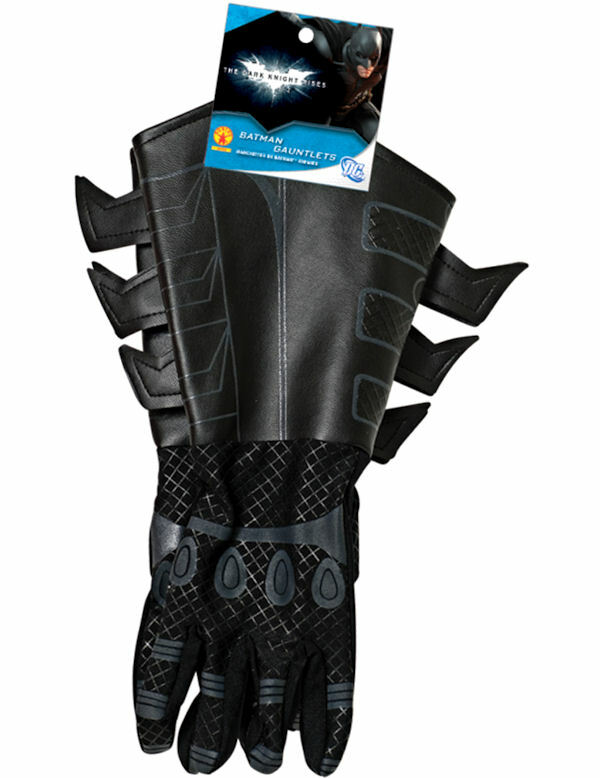 Includes a pair of leather look black gloves with printed detailing and 'spikes' down the sides. 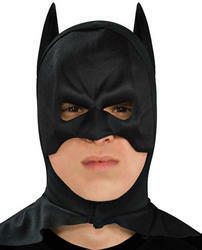 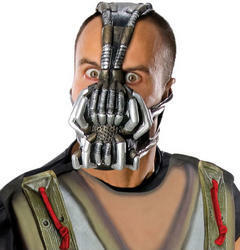 Great for completing any Dark Knight costume at a superhero or movie themed fancy dress party.